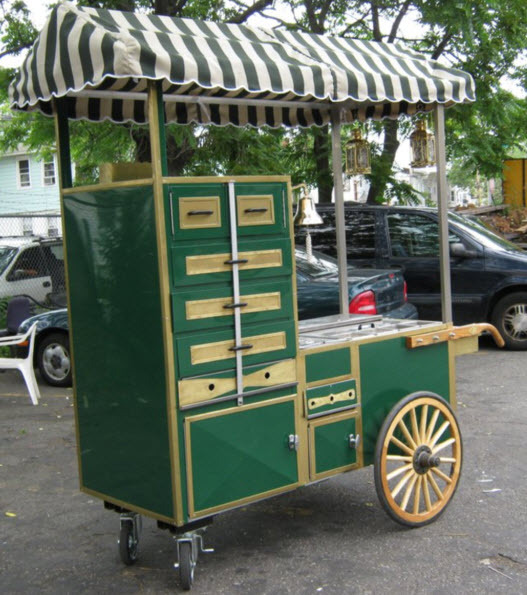 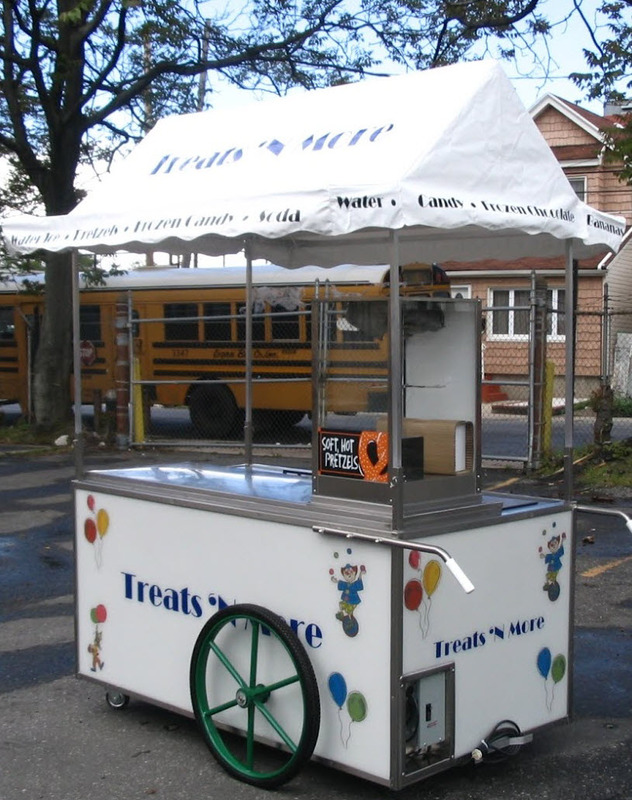 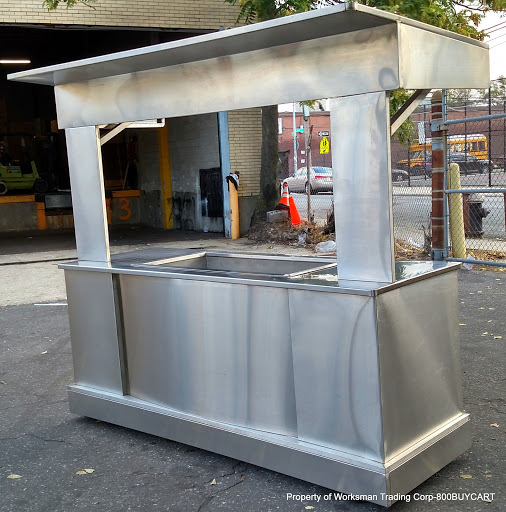 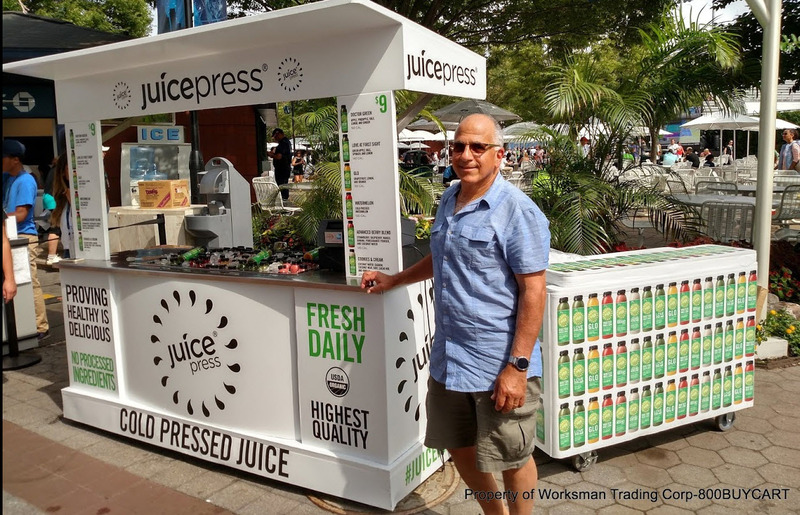 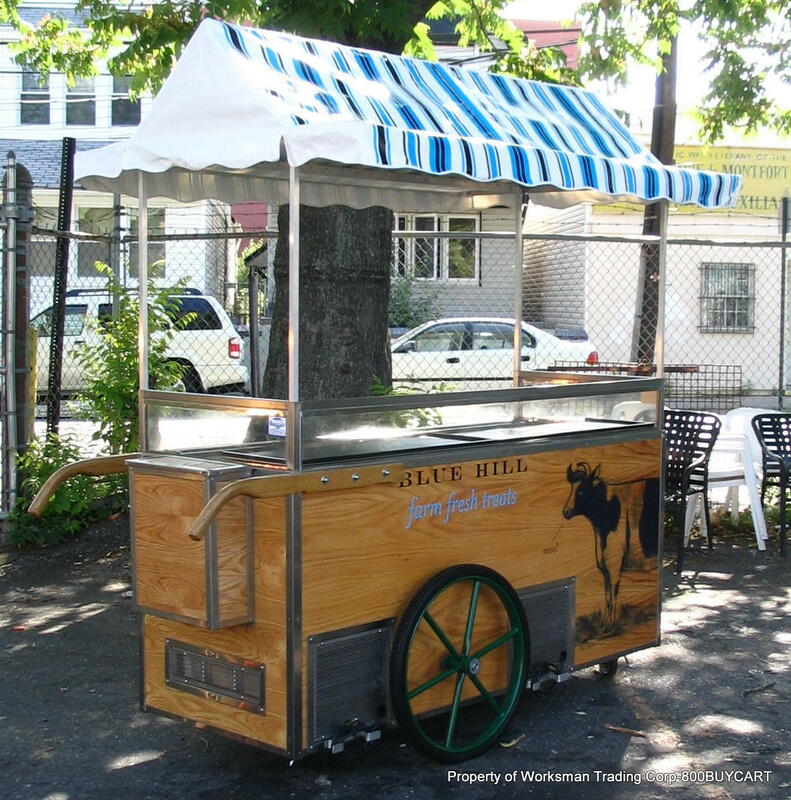 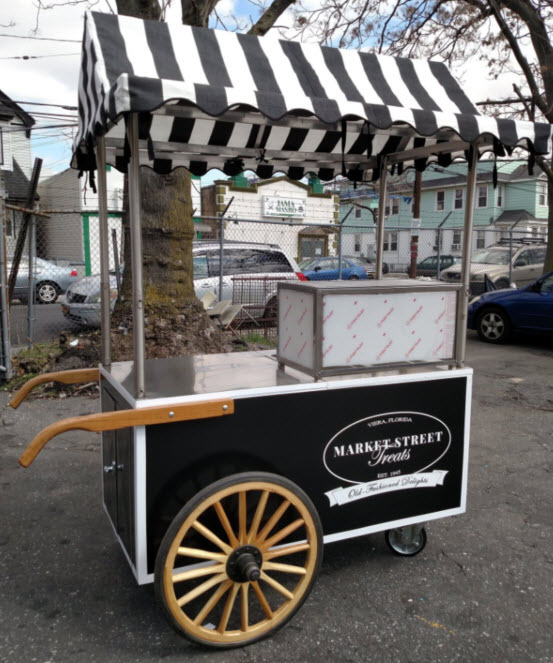 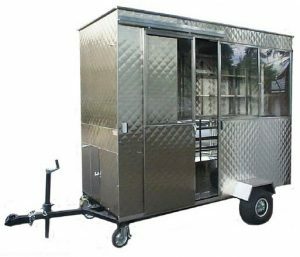 We design and build the finest bespoke Cold Carts and Kiosks to bring your ideas to life. 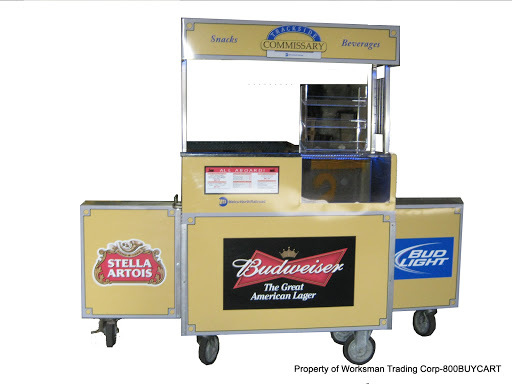 800 Buy Cart Custom Kiosks & Cold Carts are no exception! 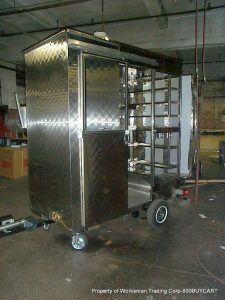 in addition to being hand built in our New York City Factory, they are customized to your specific business needs.